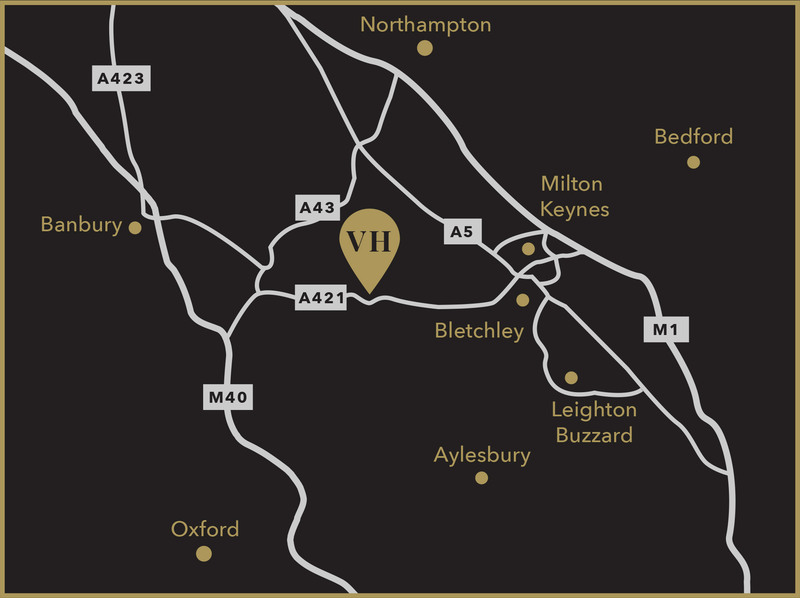 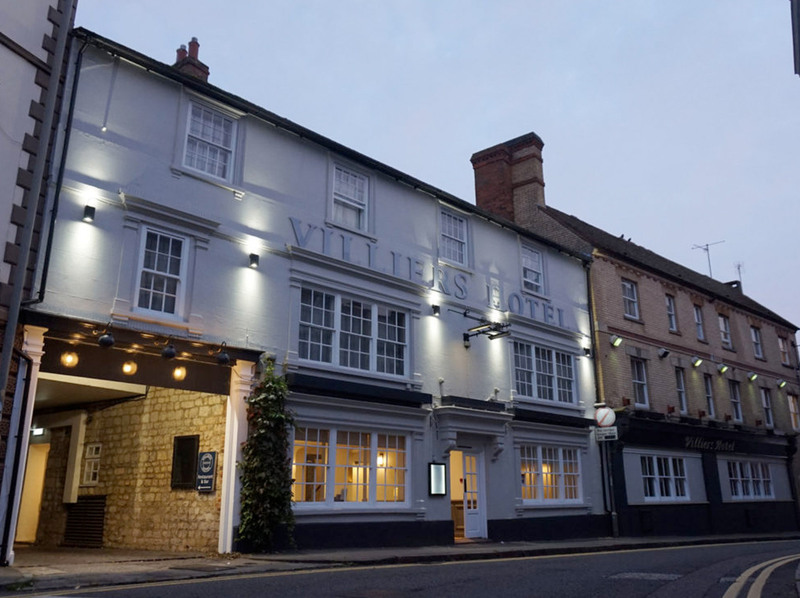 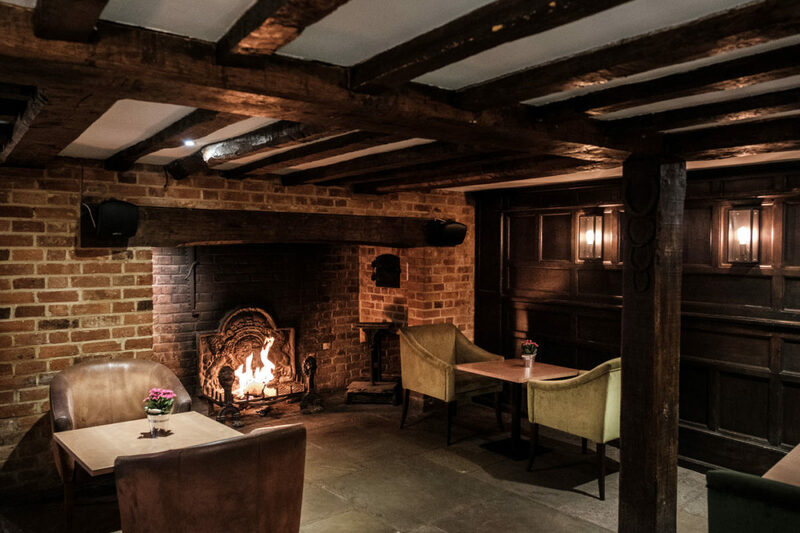 Villiers is a spectacular 18th Century 49 bedroom hotel situated in the heart of the historic market town of Buckingham. 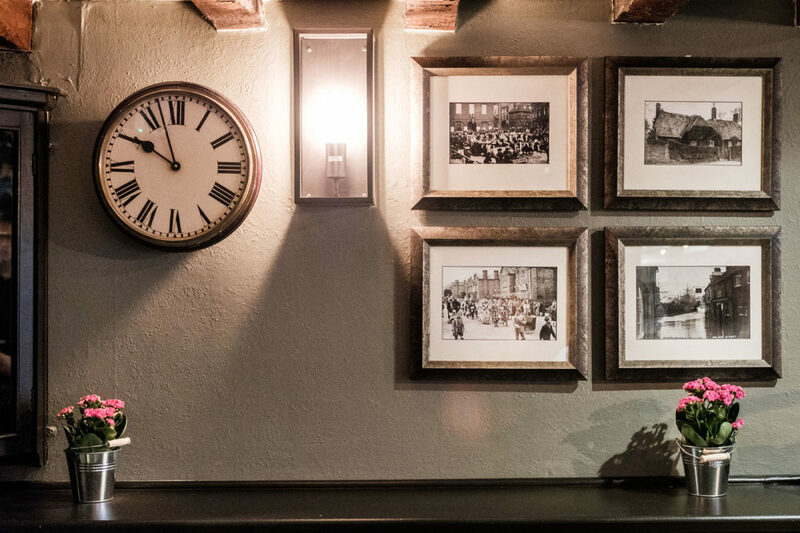 Villiers Hotel started life some 400 years ago as the Swanne upon the Hoppe, changing to The Swan and The White Swan in a short period of time. 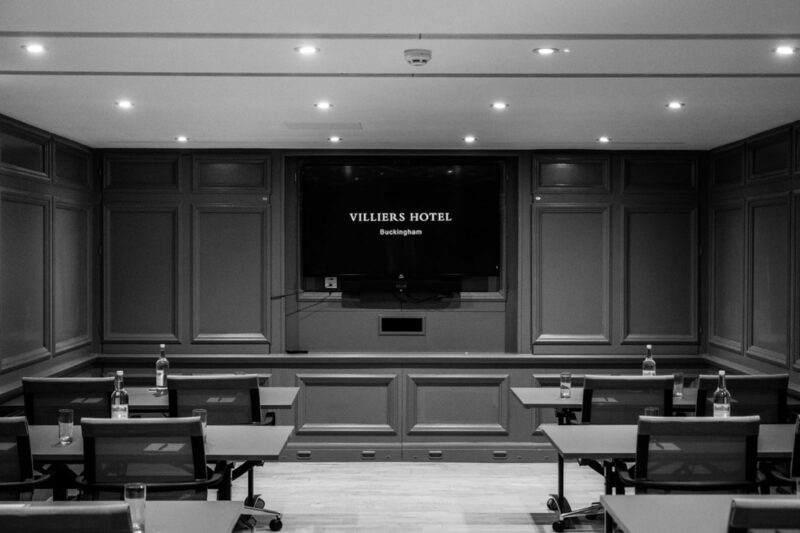 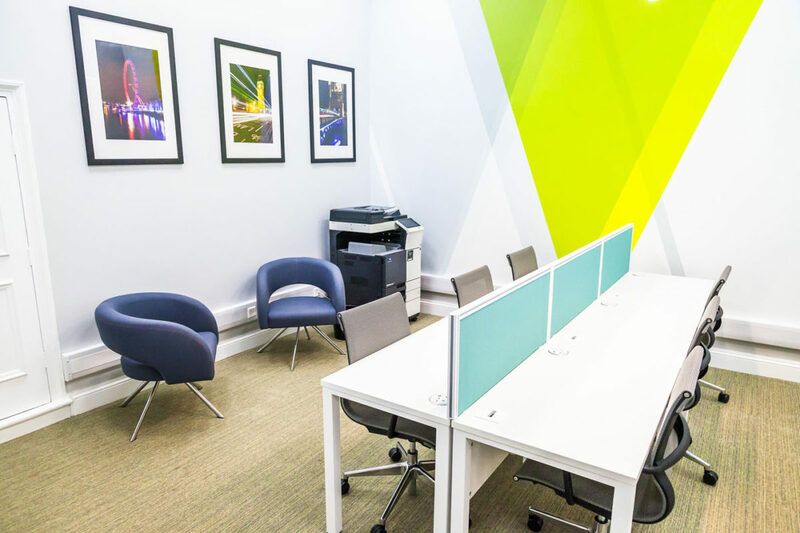 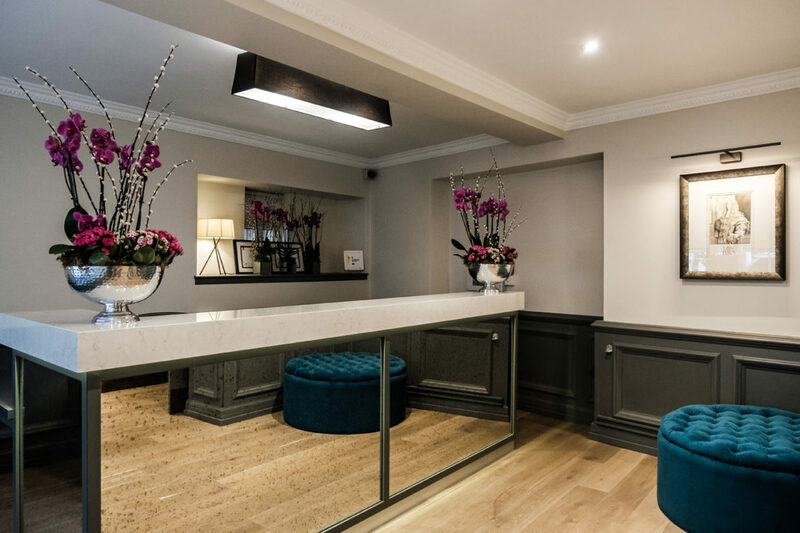 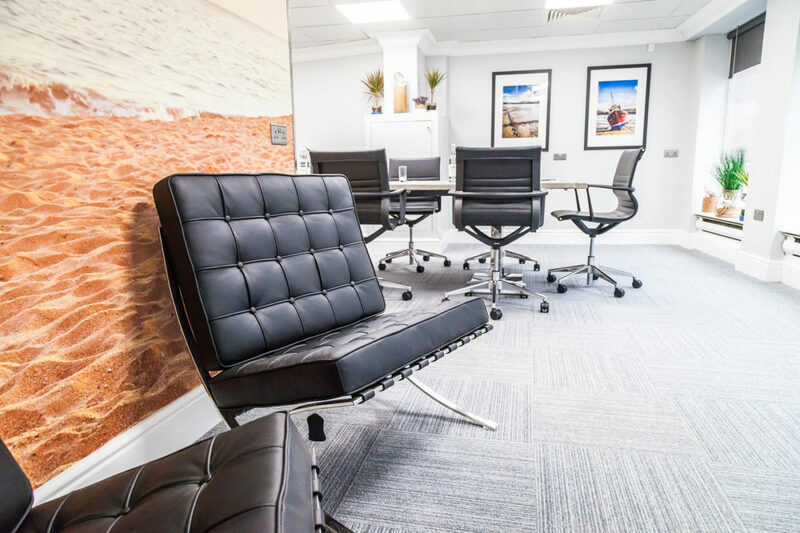 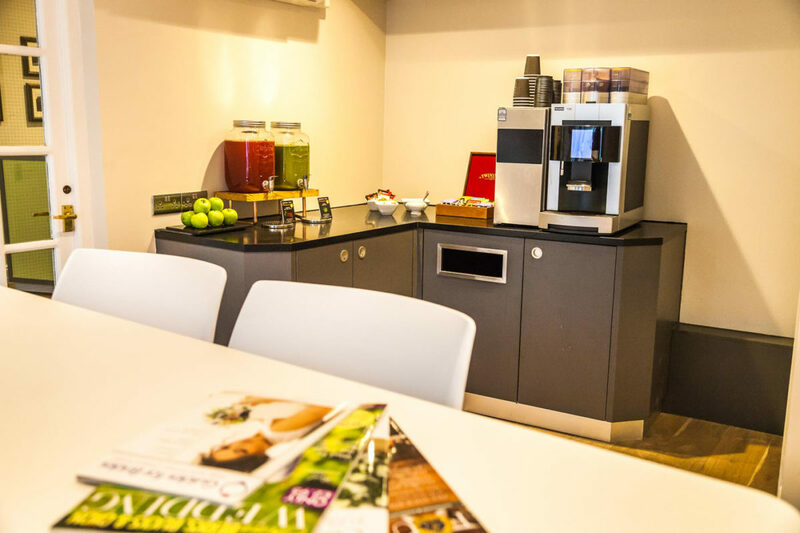 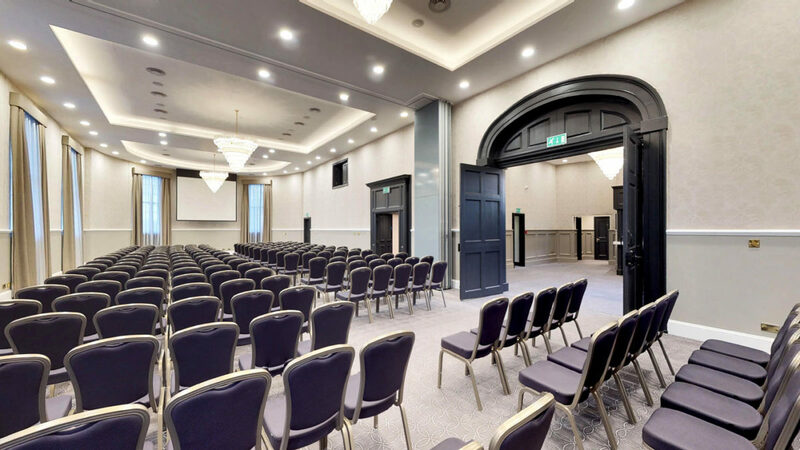 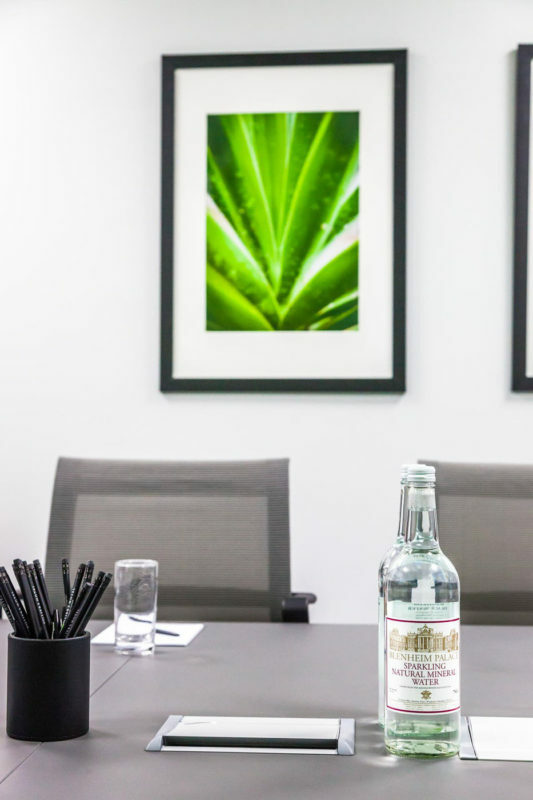 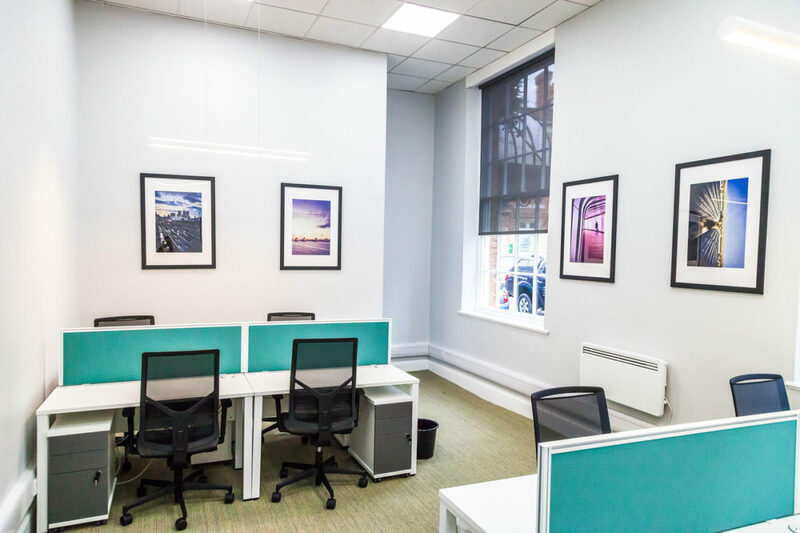 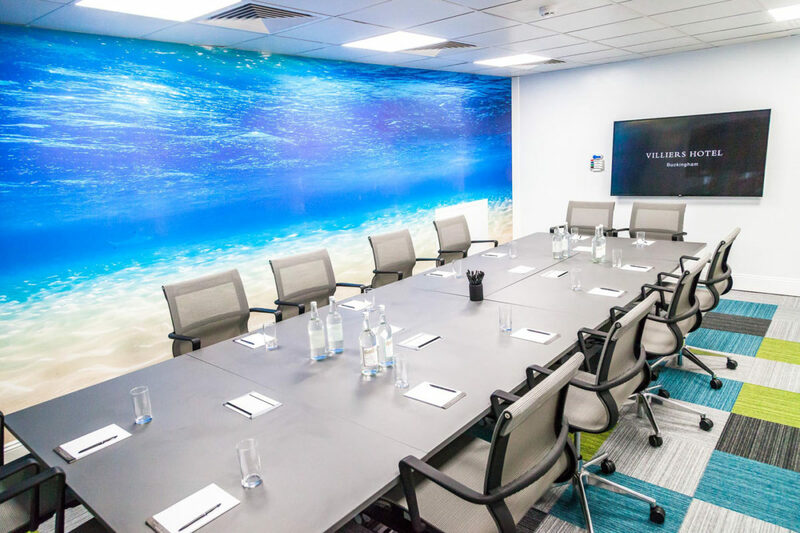 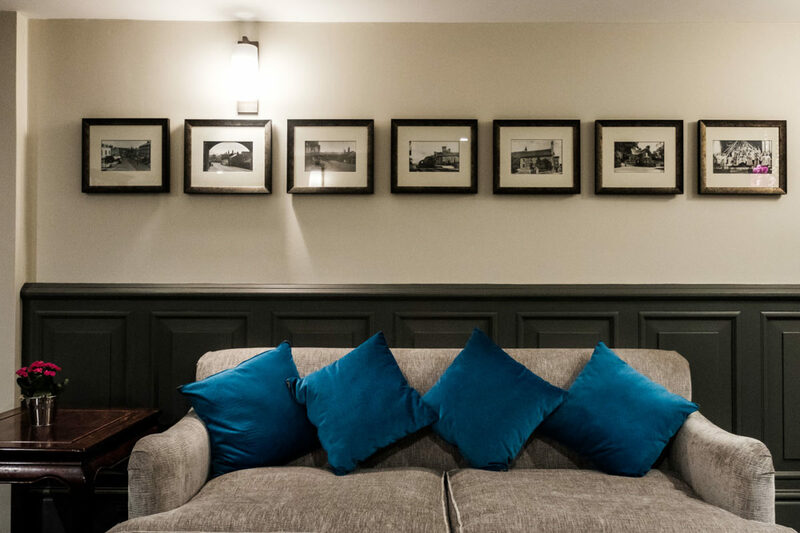 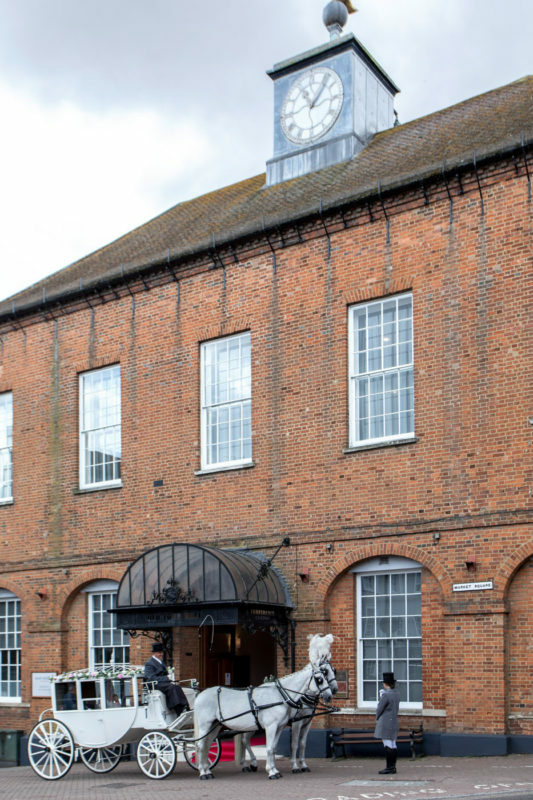 Acquired in January 2017, Villiers has undergone a major refurbishment to all front of house areas and The Old Town Hall which provides all the meeting, serviced offices and function space. 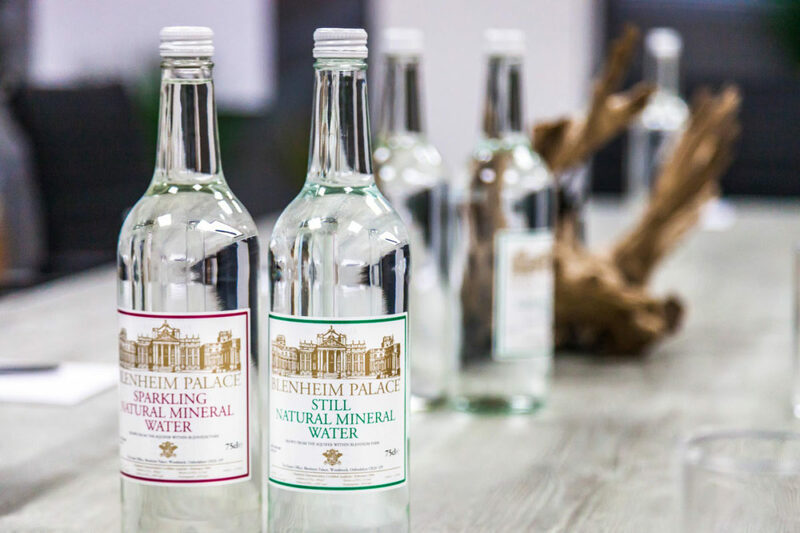 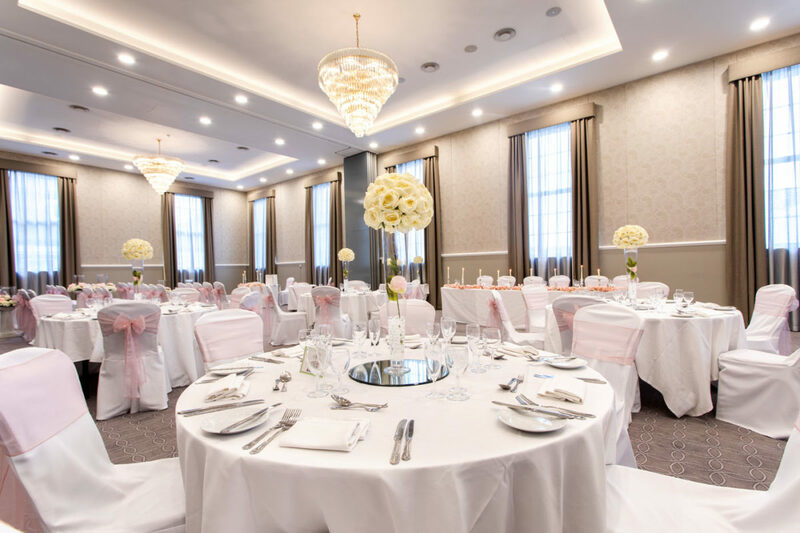 The Historic Ballroom has been brought back to life and now hosts events including Faulty Towers Dining Experience and ‘An Audience with Bernie Marsden’, both sell out events. 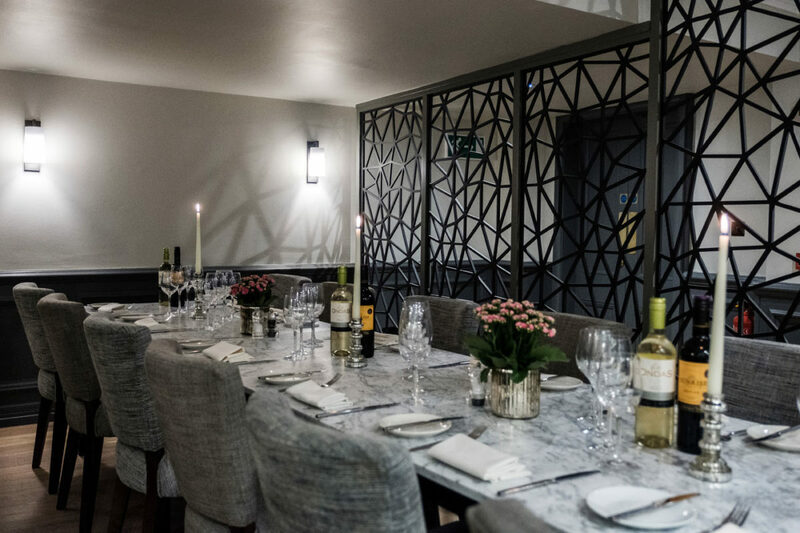 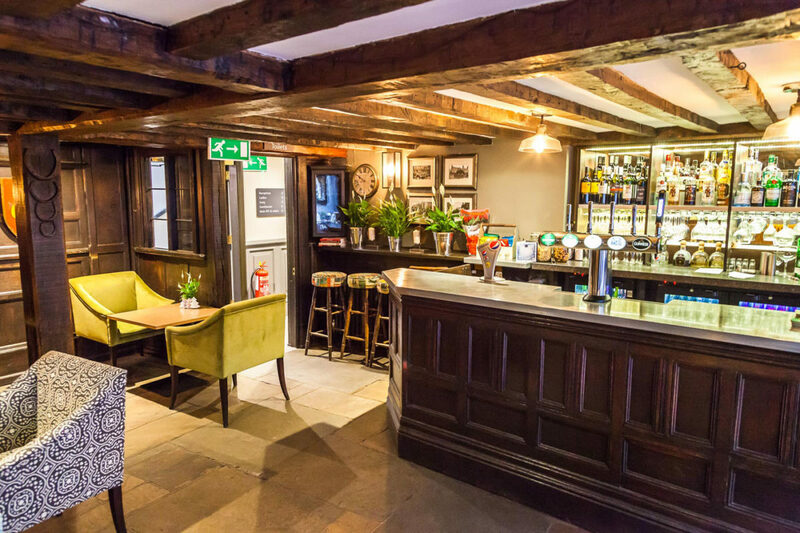 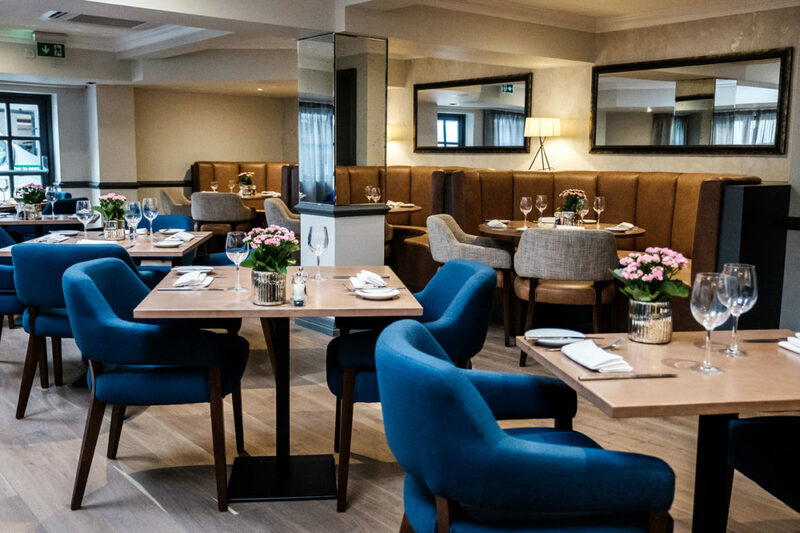 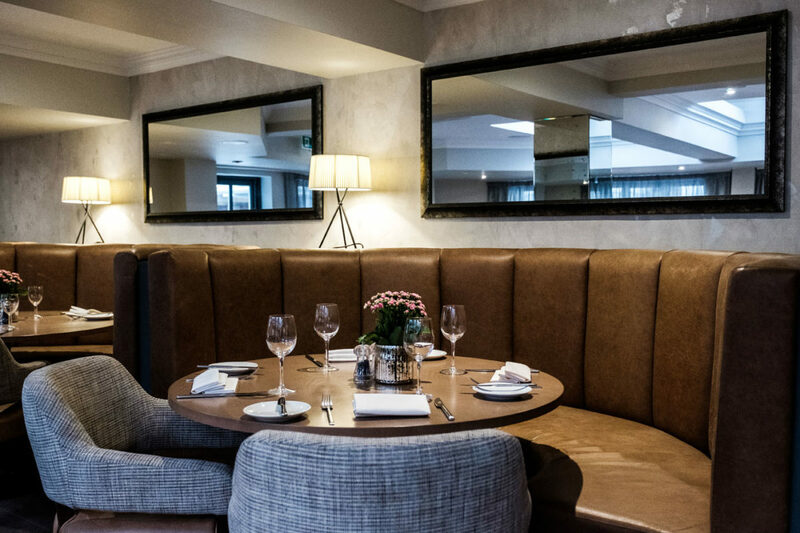 Dukes Bar & Restaurant was developed within the hotel and now offers AA Rosette quality food with seasonal menu changes and a restaurant club following of over 1000 members.